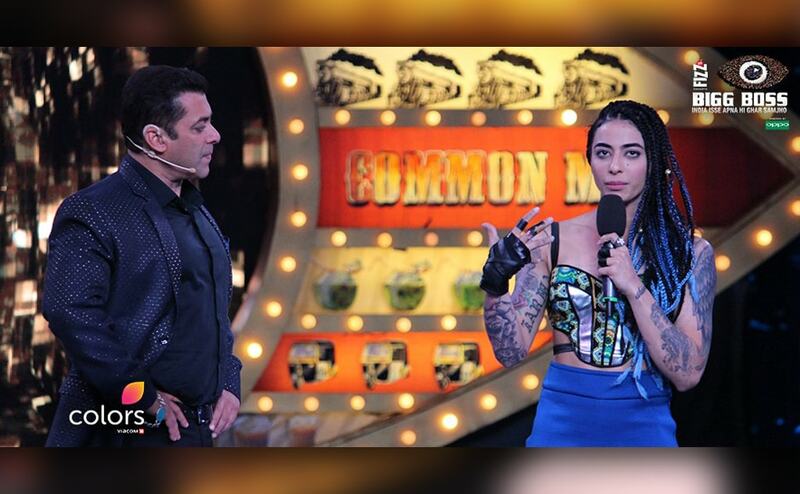 Sunday night, 16 October, marked the grand premiere of Colors' reality TV show, Bigg Boss. 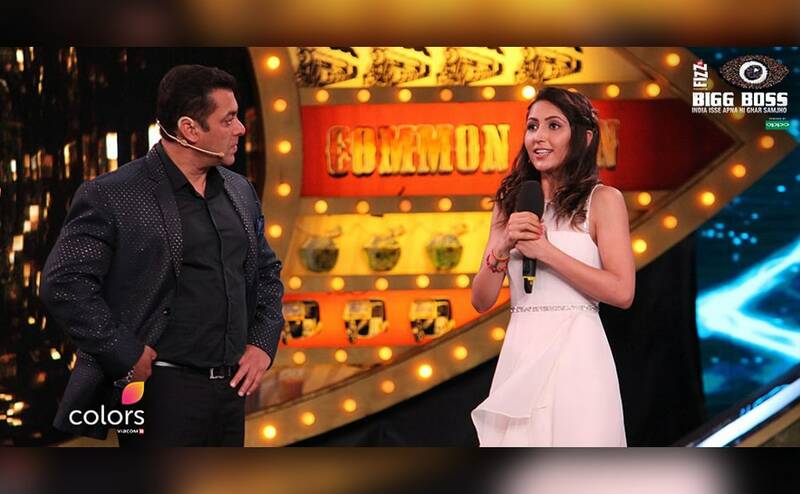 Bigg Boss 10 began with a bang, hosted by Salman Khan and with Deepika Padukone as the special guest. The long-awaited line-up of 15 contestants was finally unveiled. And here they are! 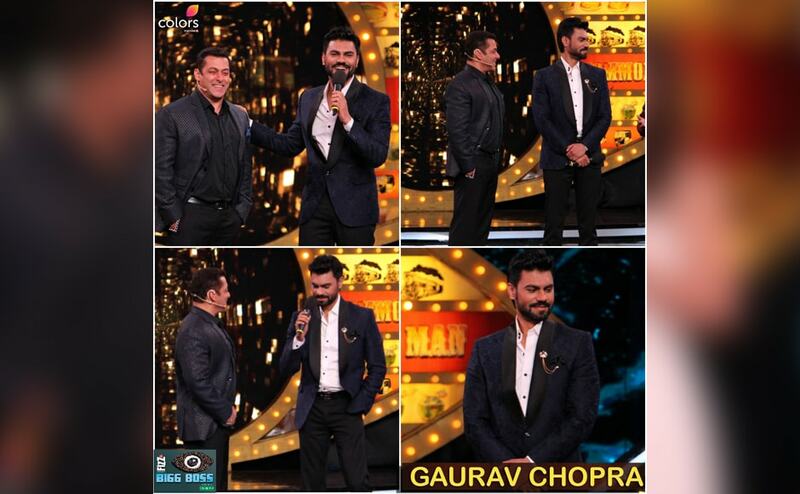 Among the contestants to make a splash at the premiere was Gaurav Chopra. 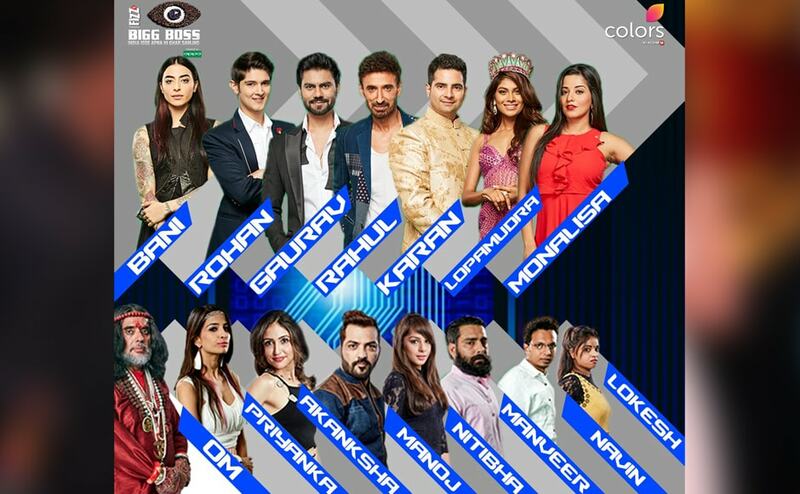 Unfortunately, Gaurav was already on the list of contestants nominated for eviction by the end of the first episode, say reports. 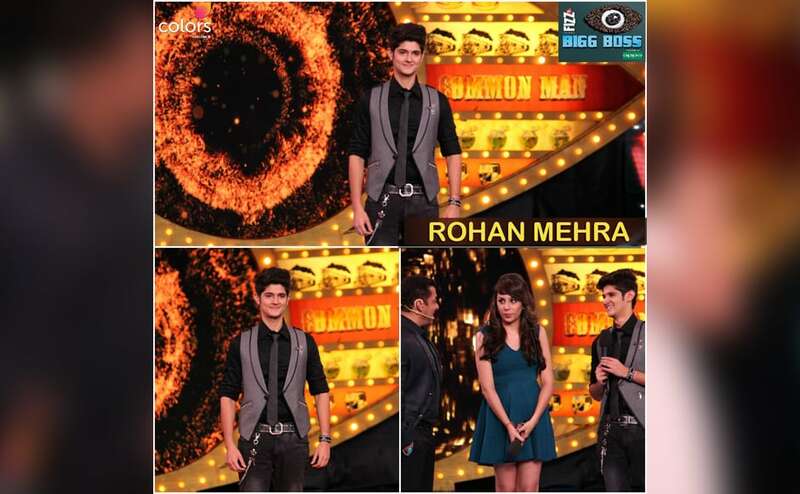 TV actor Rohan Mehra makes his entry on the sets. 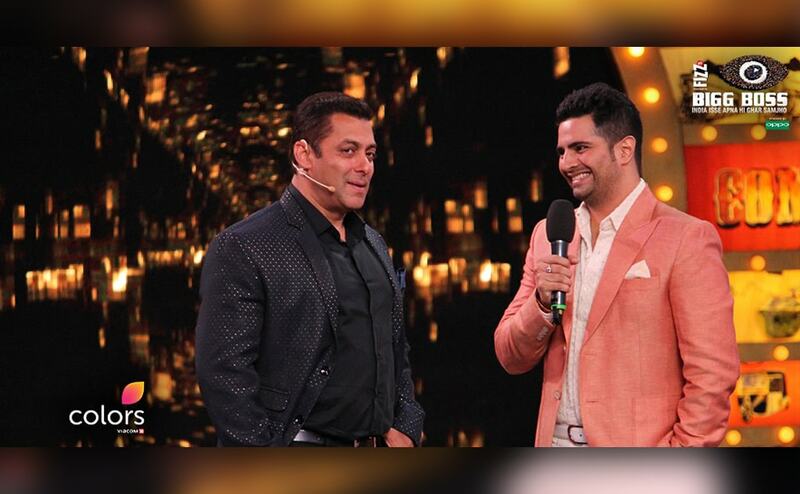 Incidentally, his co-star from 'Yeh Rishta Kya Kehlata Hai' Karan Mehra (who played Rohan's onscreen dad before quitting the show) is also part of season 10. Actor Rahul Dev is announced as one of the contestants. 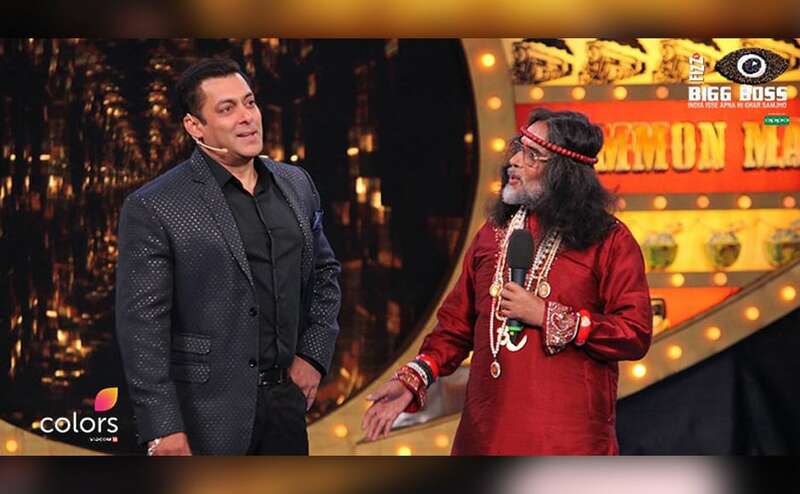 Self-styled godman Om Swami had his sights set on the big prize after entering Bigg Boss 10: Finding Salman Khan a nice girl to marry. Well swamiji, we do believe Salman has already 'found a nice girl' and her name may well be Ms Iulia Vantur. Priyanka Jagga was one of the non-celebrity contestants who made an impression. 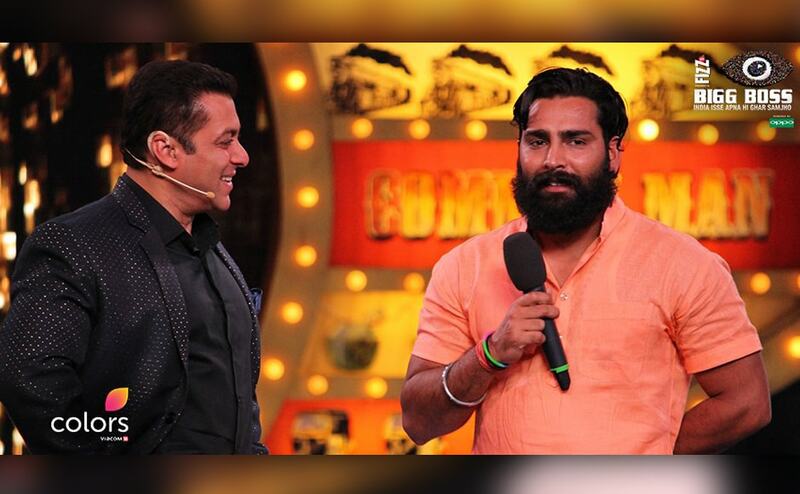 Social activist, farmer, entrepreneur, dairy owner — non-celebrity contestant Manveer Gujjar wears many hats, as he explained to Salman. Akanksha Sharma's back-story — she is reportedly the former wife of cricketer Yuvraj Singh's younger brother Zoravar, and their parting was very acrimonious — garnered the contestant a lot of attention.